While medical reports do state that the primary sufferers of arthritis are those over the age of 65, there is a forgotten section of people who are younger. About 30% of those suffering from arthritis are under 65, some being teenagers and in rare cases, children too. Hence, it is important to spread the far reaching implications of this disease, so we can battle it better and together. 12th October is observed as World Arthritis Day and in light of this day, let us acknowledge and raise awareness on a condition that affects millions of people globally. The Arthritis Foundation was the first to establish 12th October as World Arthritis Day, in order to encourage policymakers to help alleviate the burden of those suffering from arthritis all over the world. Arthritis is derived from the greek words arthro, meaning joint and itis, meaning inflammation. Thus as its name implies, it is a condition involving the inflammation of joints. Osteoarthritis is the most common form of arthritis, which is the wear-and-tear damage that occurs to the cartilage that caps the bones in your joints. Sometimes known as degenerative joint disease or degenerative arthritis, osteoarthritis (OA) is the most common chronic condition that largely affects the knees, hips, lower back and neck, small joints of the fingers and the bases of the thumb and big toe. Cartilage is the firm and rubbery material that covers the end of each bone. It provides a smooth surface for joint movement and acts as a cushion between the bones. In the case of OA, the cartilage breaks down, causing pain and swelling while moving your joints. As OA gets more severe over time, bits of bone or cartilage may chip off and float around in the joint. In the final stages, the cartilage wears away and bone rubs against bone leading to joint damage and more pain. What I can do to treat my OA? While it cannot be cured completely, there are treatments that can be done. The basic form of treatment is through lifestyle changes, including exercise and working towards reducing your weight. This can also be supported with medication to reduce pain. Physical therapy can help improve muscle strength and the motion of stiff joints as well as your balance. 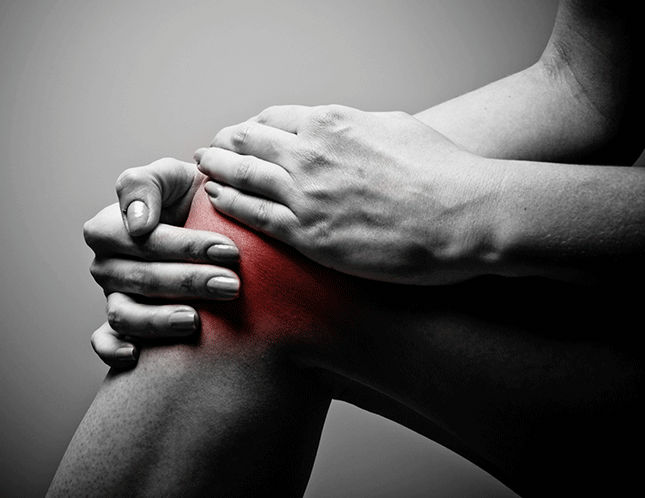 By keeping the joint mobile, it helps to reduce constant inflammation. Frequent mobility has also shown marked improvements in the long-term relief of the pain associated with OA. This year’s slogan for World Arthritis Day is “It’s in your Hands. 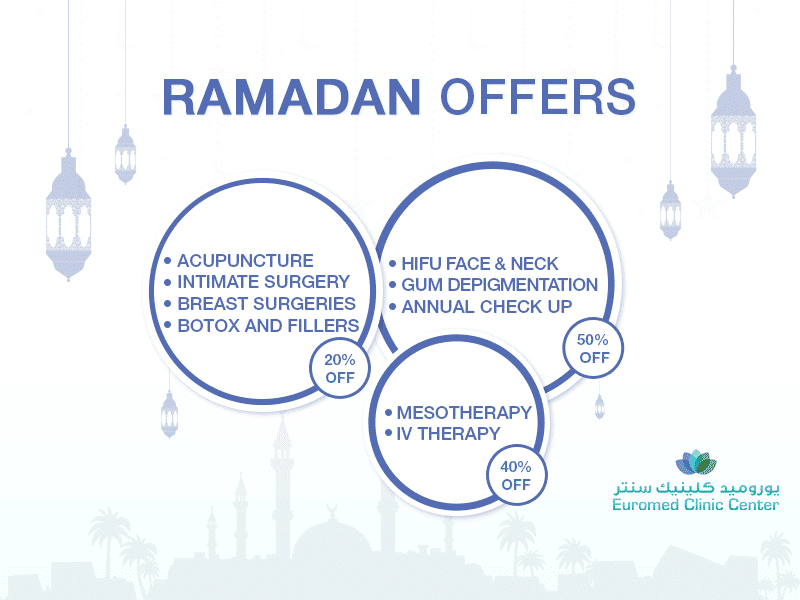 Take Action.” Following suit, Euromed as a leading orthopedic clinic in Dubai, recognises this day as a time for our communities in Dubai to come together and help those suffering from this condition. With niche expertise in the treatment of Osteoarthritis, Dr. Miodrag Milenkovic is one of the most experienced orthopedic surgeons in UAE. Being fully dedicated to his patients as he is, he will work towards giving you and your loved ones all the right information and the best care possible. 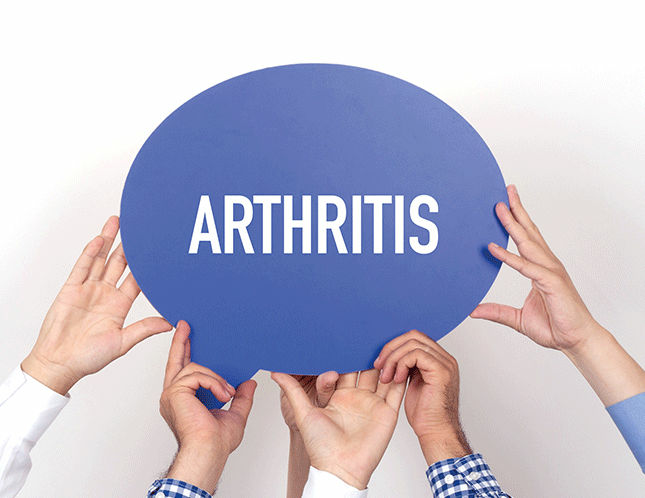 So this World Arthritis Day, book a consultation and take action with Euromed!